A SOLD OUT ULTRA MUSIC FESTIVAL® saw the stars come out in force this past weekend at Bayfront Park in Downtown Miami. Future, Louis Tomlinson, Alessia Cara, Kygo, 2 Chainz and Lil Jon were just a few of the surprise performers that stunned 165,000 attendees from over 60 countries. 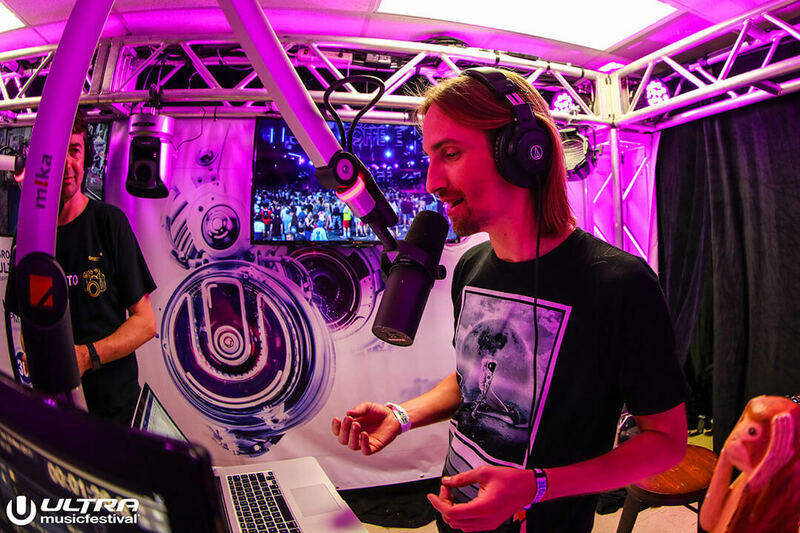 ULTRA LIVE’s record breaking 26-hour live stream, presented by UMFTV (produced by NOMOBO) and sponsored by Guitar Center and Paramount Pictures’ and DreamWorks Pictures’ ‘Ghost in the Shell’, attracted over 7.5 million viewers from around the world. In a revolutionary move for live electronic music broadcasting, Hardwell’s set on Sunday afternoon was streamed in 360° for the first time ever at an ULTRA event, giving the viewer a fully immersive interactive experience. Listen to Ultra Music Festival 2017 sets as they’re uploaded LIVE here. What’s more, for the first time in the history of UMFTV the Ultra Music Festival Main Stage was captured in 4K resolution, with the sets available to stream on YouTube the very next day. Within a few days the sets have accumulated over 6.2 million views, bringing the total reach of the broadcast to over 14.1 million people and counting. For the fourth consecutive year, Ultra Music Festival became the #1 trending topic on social media, with a staggering 42+ million mentions across all platforms – becoming the most tweeted about electronic music event in history. 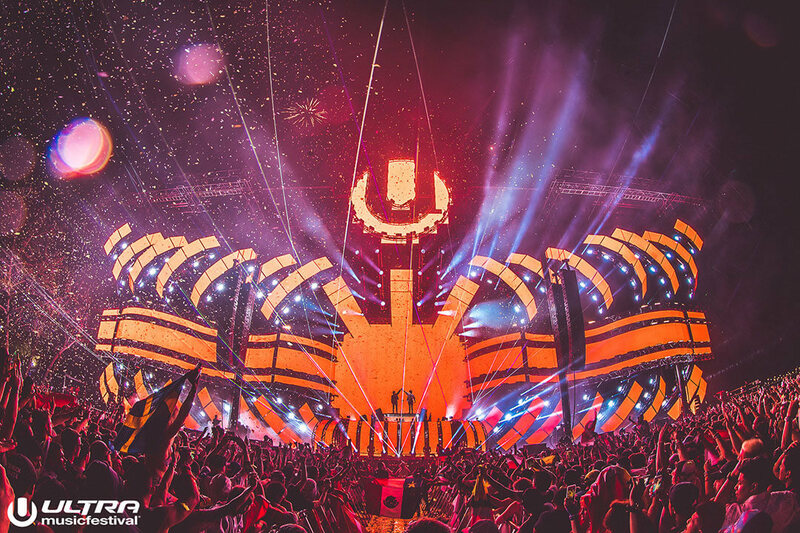 UMF Radio also broke its record from last year, transmitting the event to millions of fans across 51 networks in 34 countries, cementing Ultra Music Festival’s position as the most broadcasted music event in electronic music history. The gigantic Main Stage provided another year of unrivalled sound, dazzling pyrotechnics and LED displays throughout the weekend with Major Lazer, Axwell ^ Ingrosso and DJ Snake closing the festival on each night. A$AP Ferg, Cypress Hill, Ice Cube, Chase and Status, The Prodigy and Underworld were among the world-class performers on the Live Stage across the weekend. 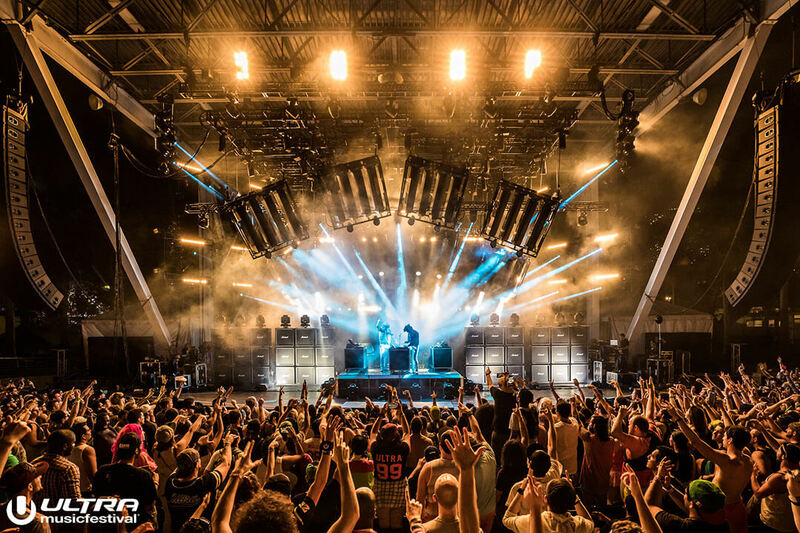 French superstar duo Justice brought the US debut of their new live show to close the stage on Sunday, combining live instrumentation with futuristic lighting and production that transformed the amphitheatre. 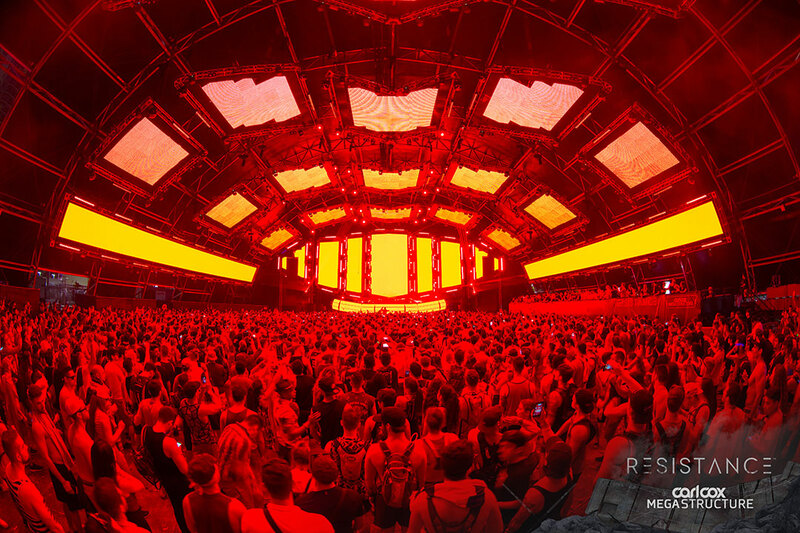 The RESISTANCE Carl Cox Megastructure brought a substantial dose of house and techno to the weekend, with Cox closing the festival himself on Friday and Saturday as well as playing a special back-to-back set early on Saturday afternoon with Nic Fanciulli. In one of the highlights of the weekend, Saturday night also saw the first Sasha and John Digweed performance in the U.S. since Ultra Music Festival in 2010. On Sunday Armin van Buuren closed out the Megastructure in customary style, following euphoric sets from his A State Of Trance label mates. The world-famous RESISTANCE Arcadia SPIDER played home to a range of world beating house and techno artists and unique pyrotechnics, presenting a fully immersive and unique experience with the DJ levitating above the crowd, as Maceo Plex, Adam Beyer and Jamie Jones B2B Seth Troxler closed the stage on each night. The stage broadcast, powered by BE-AT.TV, was live streamed via YouTube here. 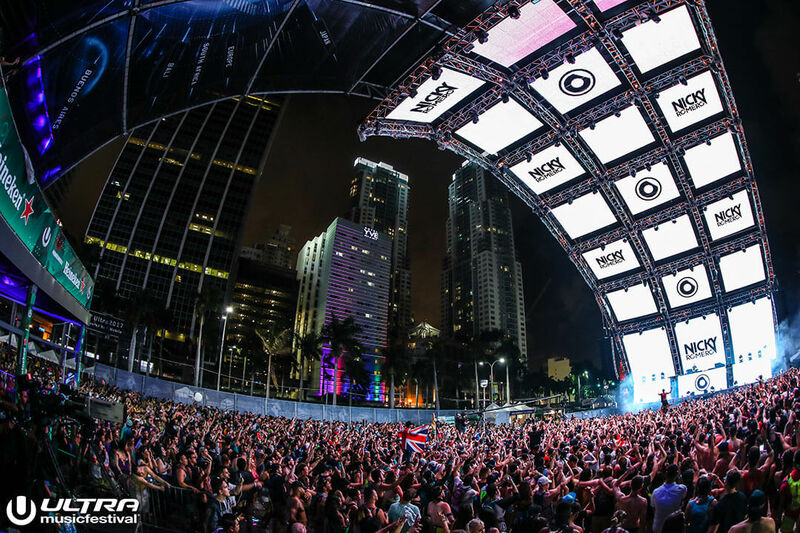 The Ultra Worldwide stage saw closing sets from Datsik, Nicky Romero and GTA throughout the weekend, while the UMF Radio Stage was commandeered by seminal labels: Mad Decent, OSWLA and Jacked on each day of the festival. Finally, and with the safest, most successful edition of the festival now at a close, Miami Police released figures showing arrests to be down by almost 50% from the previous year, continuing a trend that has been steadily decreasing since 2013. Ultra Music Festival 2018 takes place on March 23, 24, 25 2018 and is an 18 + event.